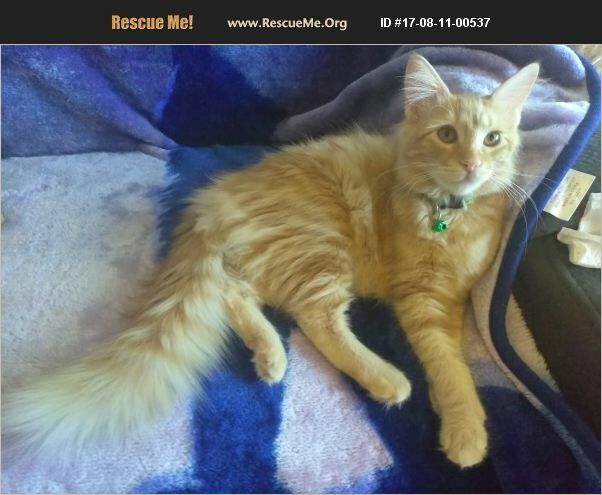 California Manx Rescue View other Manx Cats for adoption. Hello my name is Brandy I'm very sweet,5 months old, love to get attention all the time and love playing with toys given to me and I do use my cat box great with dogs and cats including small animals bunnies chinchillas, very active/loves her cat tree.Indoor cat only With proof of spay you get $50 back. right now at the time they don't have shots yet and their not spayed. (trying to get done but this does apply to you if you get the animal before its done.) Please contact me at Yesenia.Paws@mail.com or on this website and i will get to you as soon as possible.